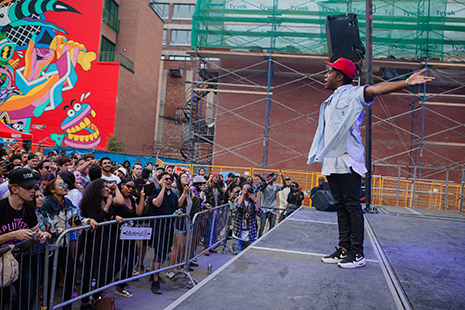 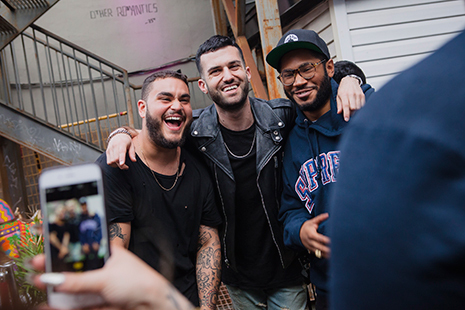 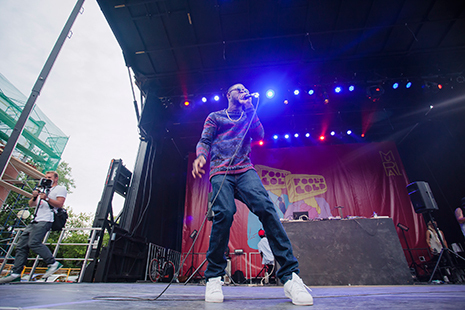 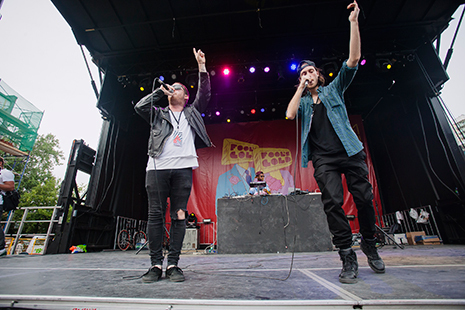 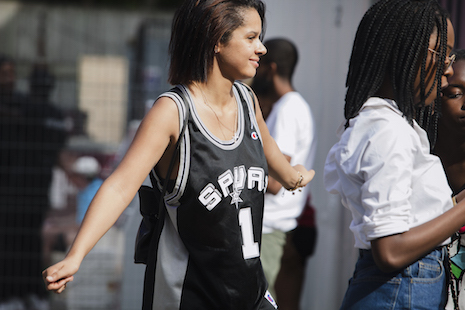 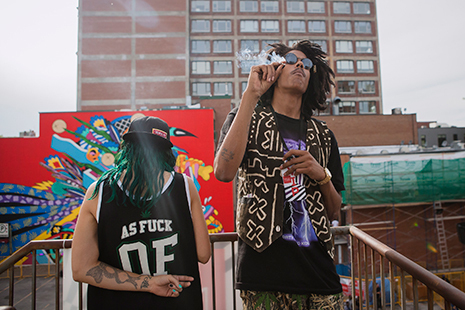 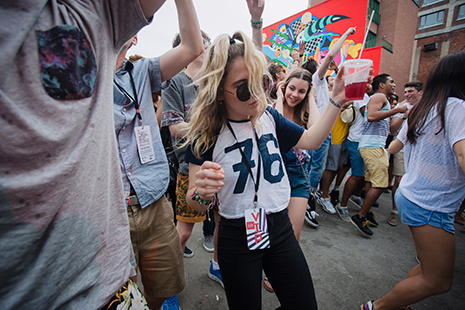 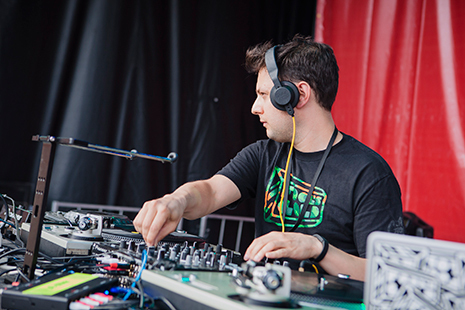 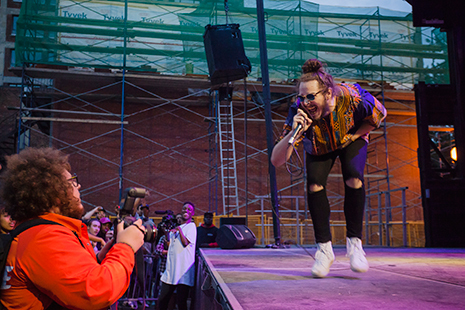 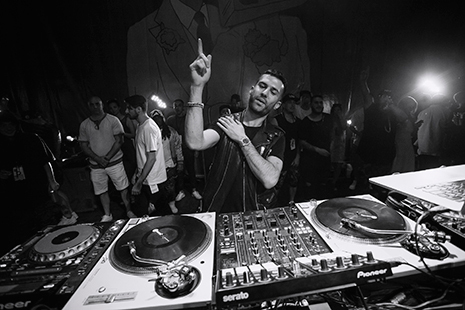 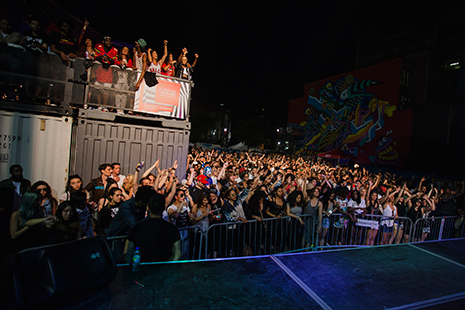 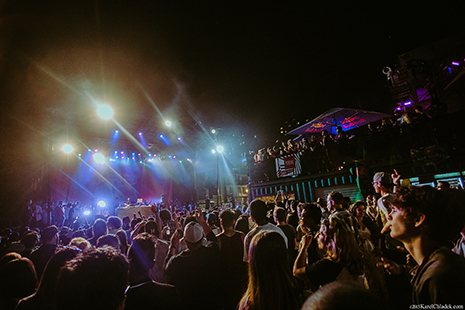 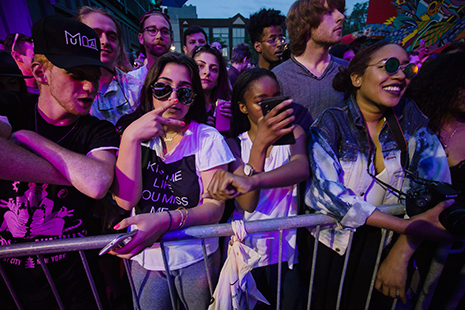 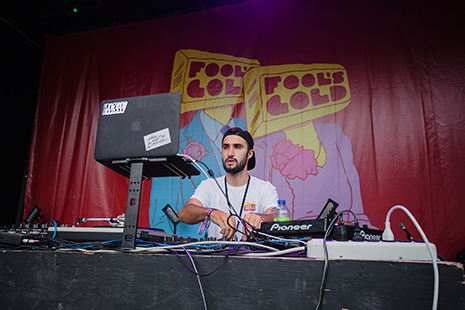 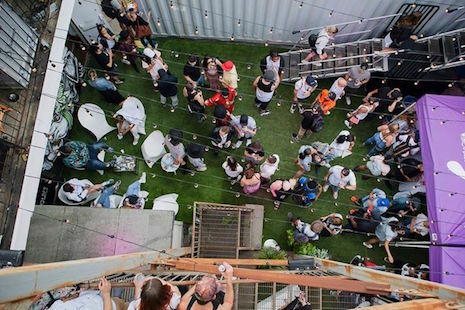 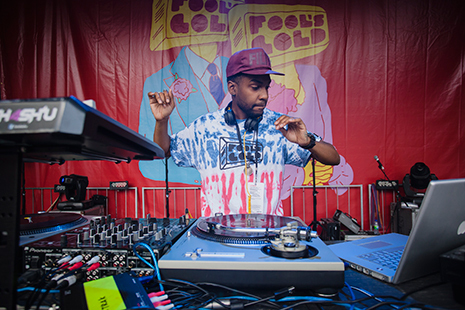 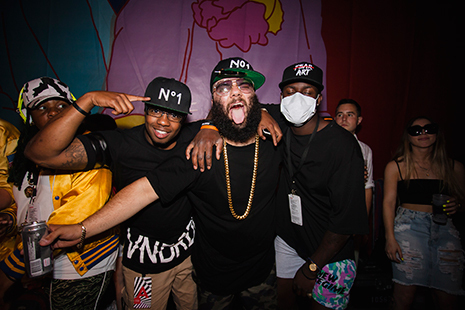 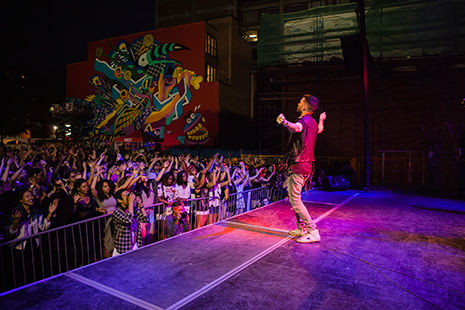 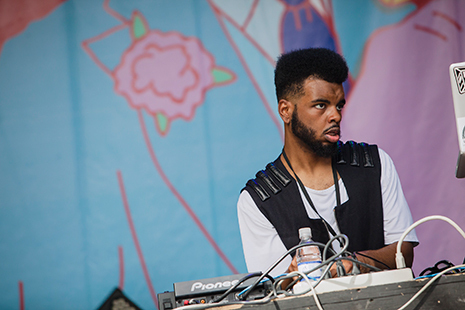 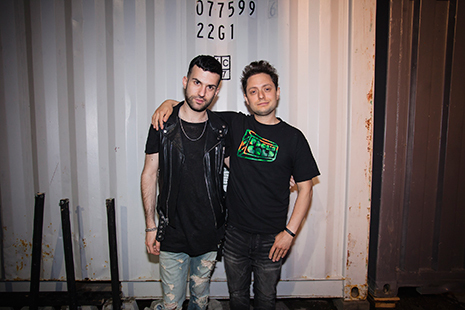 A-Trak and the FG fam turned Montreal waaaaaay up during MURAL festival. 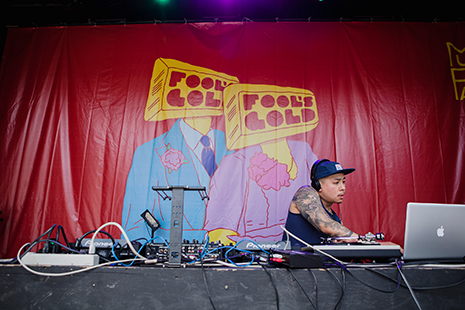 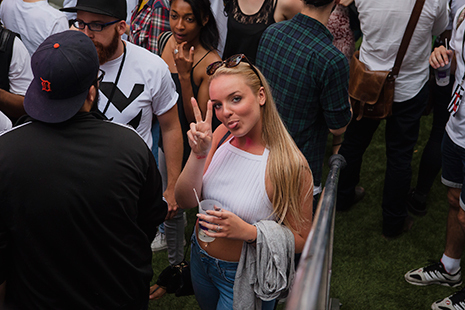 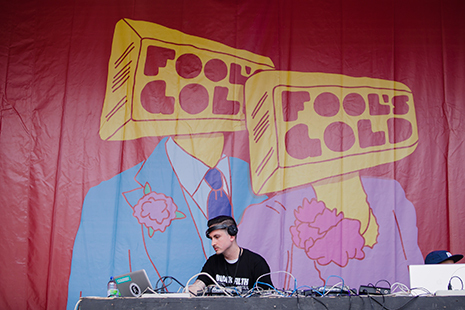 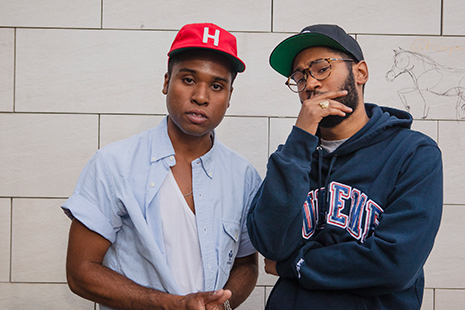 Peep the recap of the first-ever FOOL’S GOLD HOMECOMING, with Trizzy getting down alongside Lunice, Post Malone, STWO, Shash’U, Nick Catchdubs, High Klassified, Simahlak, Dave Luxe, and a crowd of MTL’s livest. 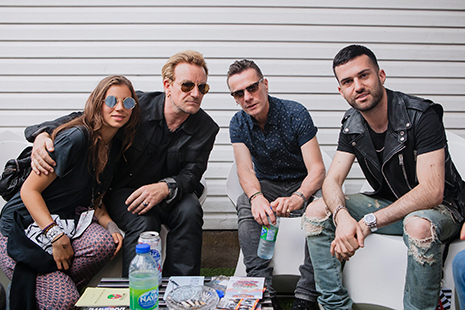 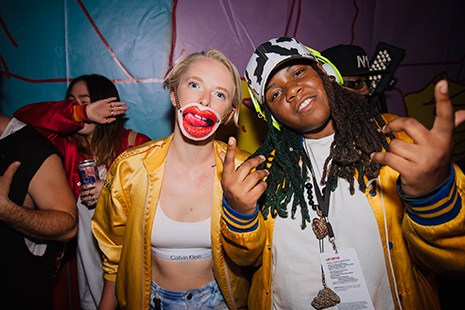 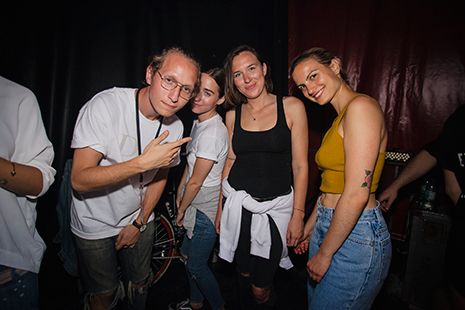 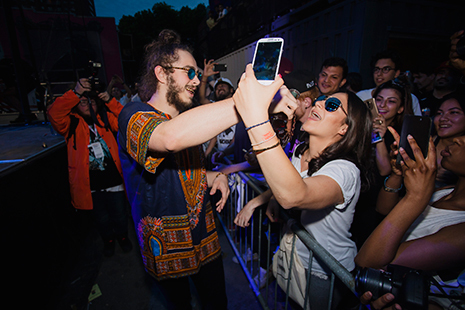 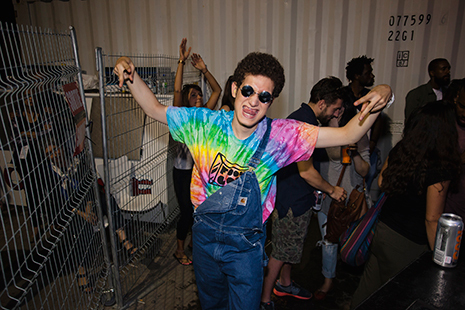 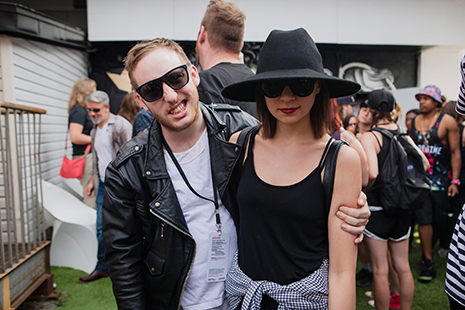 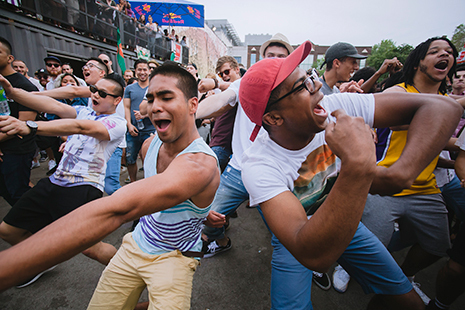 Check some photos from PartyWithSylvain after the jump… we’ve got a full gallery up on our FB as well (word to Bono!) 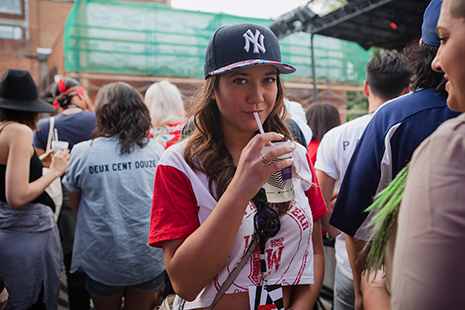 and if you missed out in person, you can still rep with a French Canadian FG poutine tee (really).